Today at their Special Event, Apple announced a new service called Apple News+. A new paid subscription service that gives you access to over 300 magazines and high-quality stories from leading newspapers and digital publishers. All within the existing Apple News app that is available on iOS and the Mac. Apple News, which is available in Australia, will continue to be available for free. And it is where you can catch up on the latest news and articles from a large range of publishers and blogs. Today’s announcement of a premium tier is all about providing additional high-quality content for a monthly fee. Magazines are perhaps the biggest new type of media that will be available to all Apple News+ subscribers. 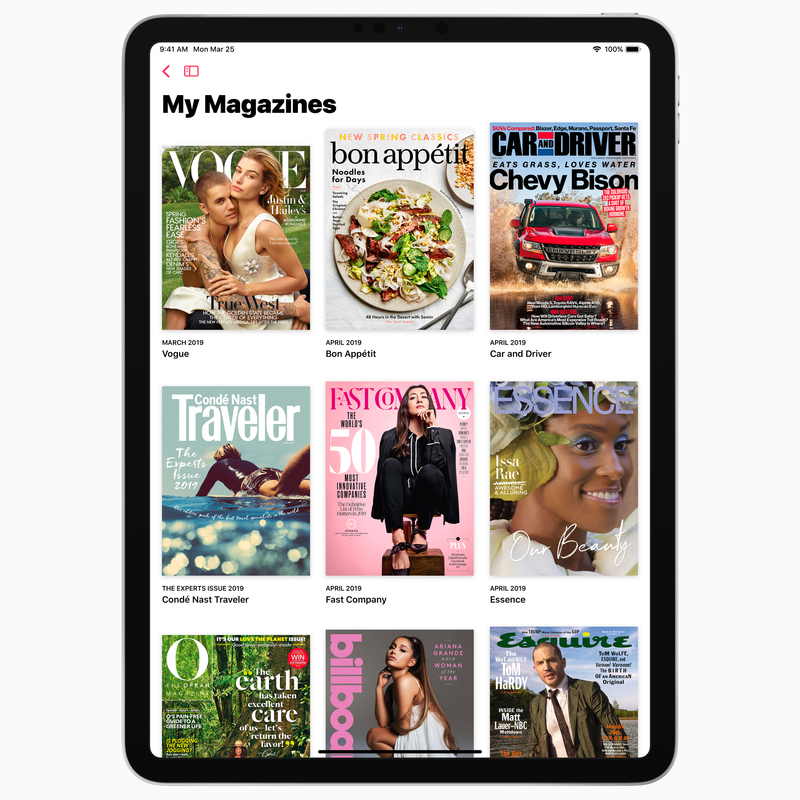 Current and past issues of over 300 magazines will be available to browse and read from the Apple News app. 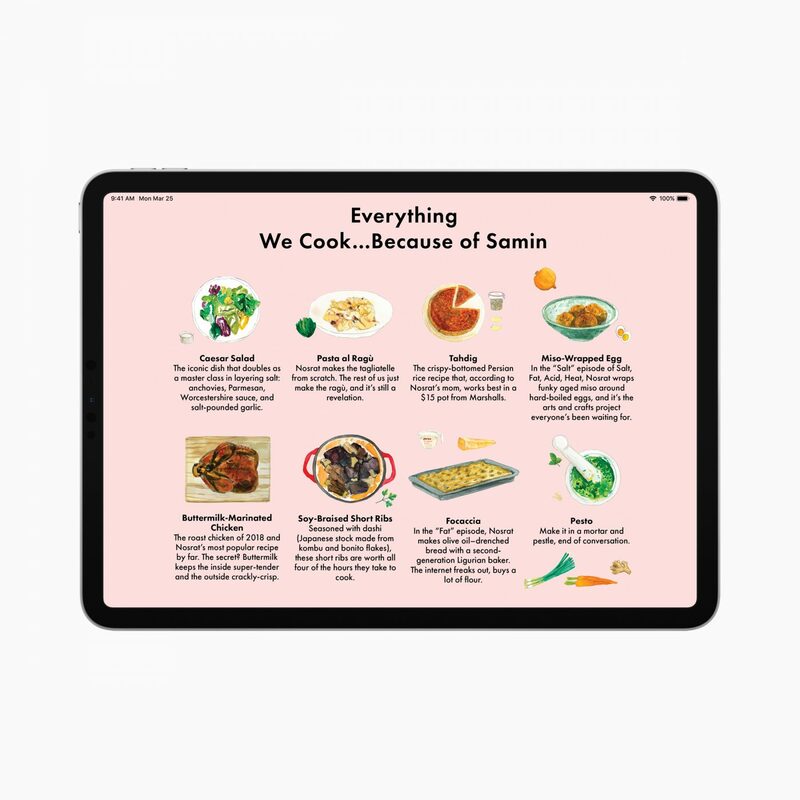 From ELLE, to Entertainment Weekly, Food & Wine, National Geographic, TIME, The Oprah Magazine, Sports Illustrated, WIRED, Vogue, and a whole lot more. Each issue is presented in a new and modern way, that makes reading them fun and interactive. They have all been designed with rich layouts that adjust according to the device and display you’re viewing them from. 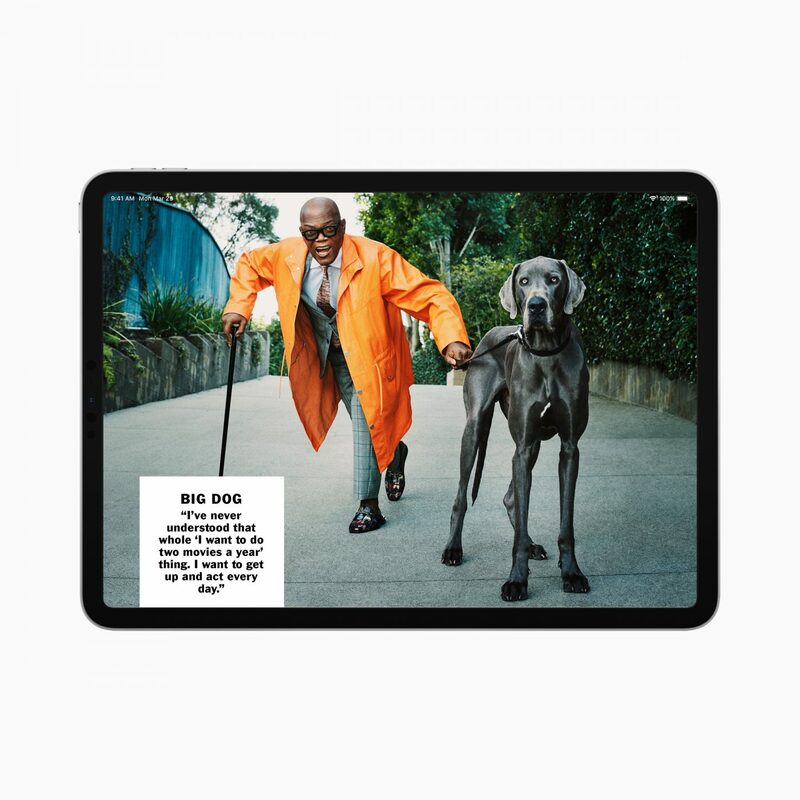 With animated covers, vivid photography, and bold typography. All magazines can be downloaded for offline reading. Using Machine Learning, Apple News will begin to make personalised suggestions on what magazines you may like. An Apple News+ subscription will also give access to articles from leading newspapers and publications. While content will vary between countries, Apple News+ in the US includes the ability to read articles from The Wall Street Journal, Los Angeles Times, and Toronto Star, Canada’s largest daily newspaper. A number of premiuim online publications have also joined in on the new service. These include The Highlight by Vox, theSkimm, New York Magazine’s sites Vulture, The Cut and Grub Street. And Extra Crunch from Verizon Media’s TechCrunch. Apple has confirmed Apple News+ will be priced at US$9.99/month in the US. In Australia, this is approximability A$11.99 a month, the same monthly fee for Apple Music. Through Family Sharing, up to six family members can share one Apple News+ subscription. While Apple News+ launches today in the US, it does not in Australia. The release date for Apple News+ has not yet been confirmed for Australia. However, in their press release, Apple has said the service will launch locally “later in the year”.